Digital tones, organic character, lots of distortive treatment - That´s what Caractère is all about. 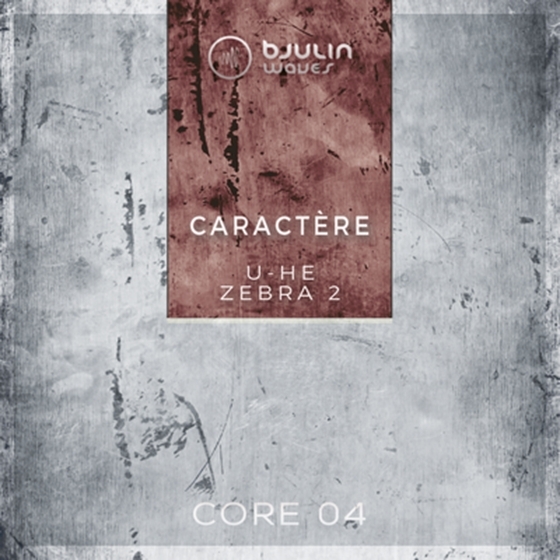 With the introduction of the distortion unit in Zebra 2, U-he opened up a whole new world of sounds, created by this fabulous synth. 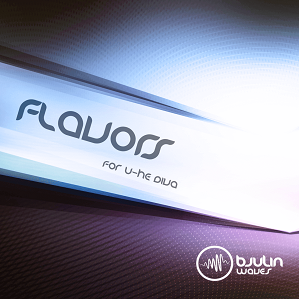 Flavors features a different approach to Soundsets. Unique Rhythmic Patches were designed first, then the respective counterparts such as leads, basses and pads. While the Soundbase stays, the sounds are shaped in completely different ways. To make the patches as useful as possible, ModWheel is added on every Preset as well as Aftertouch on Leads.